This week, Intrepid Travel will lead over 30 women farmers from all over Africa to the peak of Mt Kilimanjaro, to help them raise awareness for women’s land rights. Led by Intrepid’s expert guides and in partnership with ActionAid, travellers will trek alongside these courageous African women, in a show of support as they fight for land rights and gender equality. On October 15, to coincide with the UN International Day of Rural Women, the climbers will join over 250 African women at a mass assembly, where those involved will produce a charter of demands for equal land rights to be presented to the United Nations and the African Union. The climb and assembly comes during the African Union’s yearlong focus on the “Rights of Women” in 2016. 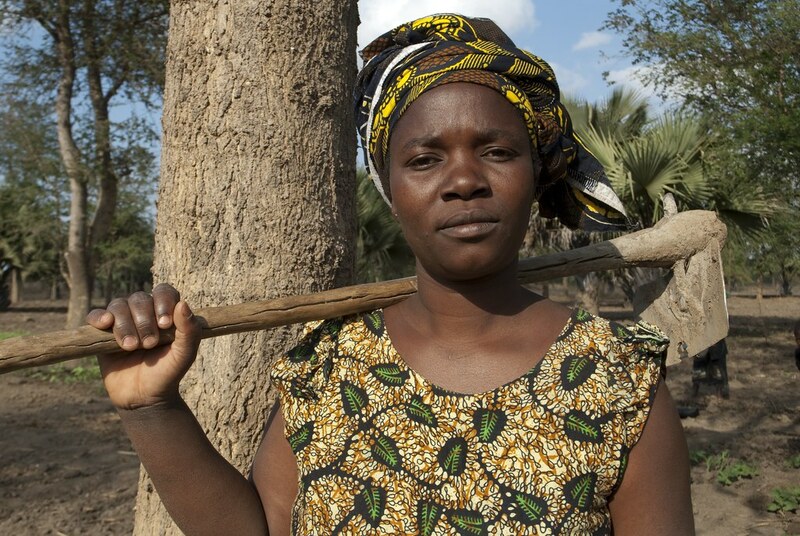 In rural Africa, smallholder farmers (the majority of whom are women) produce close to 80% of the continent’s food. 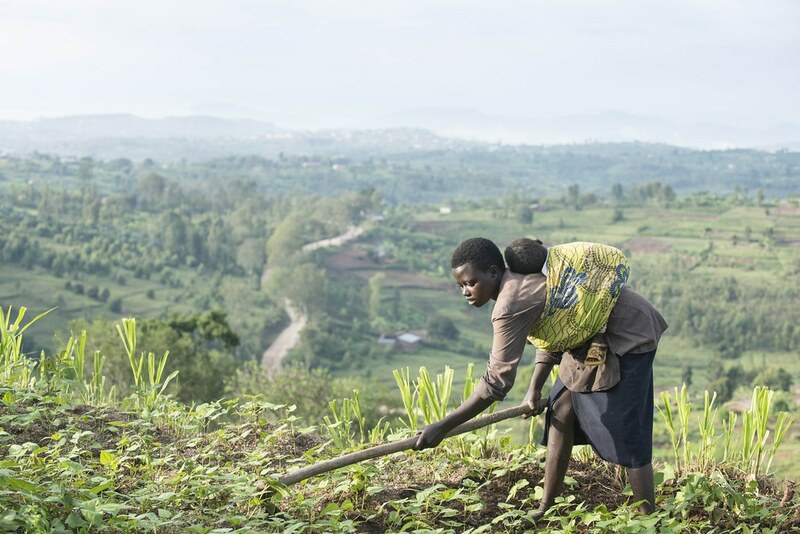 From sowing, weeding and fertilizing, to processing and transporting, these women form the backbone of Africa’s food security and production industry. Despite their vital contribution, most African women lack secure rights to their land and any access is usually through a male relative. Intrepid Travel leads hundreds of travellers up Mt Kilimanjaro every year. Intrepid provides fair working conditions to all of their porters, often beyond government regulations, and employs locals from disadvantaged communities. Women’s AFL players – Katie Brennan of the Western Bulldogs and Melissa Hickey from the Melbourne Demons – are also joining the climb to support gender equality. ActionAid has been working with women farmers in rural Africa, to help them seek justice and fight for the basic rights they deserve to give their families a chance for a secure future. Together, Intrepid Travel and ActionAid are helping lead the way for women’s land rights in Africa. Together, they will help women move mountains.